He also incorporates the philosophies of yoga, alchemy, meditation, and mysticism into his classes, lectures, and seminars and brings a deep rooted indigenous medicine perspective of practicing intuition with plants, in a systematic and grounded way. Dan grew up in a life full of exposure to plants in the herb and vegetable garden which his mother grew, with continuous herb books as part of his upbringing as well as roaming access to the back yard which led to a farm. As he grew with this passion, he began mushroom hunting at 20 years old, and soon realized that wild plants could also be foraged, and received his formal herbalist training in 2010 from Heart Stone herbal school in Van Etten, NY. That same year, he started his business Return to Nature as a vehicle for sharing his passion for herbal medicine and his outreach to build a community with a deeper expression of Nature as a continual and abundant provider of nourishment, medicine and spiritual connection. Dan has been teaching and leading community workshops and gatherings throughout NJ, NY, and PA and the surrounding area since 2009, and before that toured extensively throughout the country and recorded 2 albums in the musical group, Natural Breakdown. In his herbal and spiritual explorations, he has also traveled across the world, from India, to South America, to many places in the United States seeking and sitting with teachers and guides who have deeply expanded his knowledge about herbal healing, deeper perspectives on causes of illness, and working in respect with the natural world. 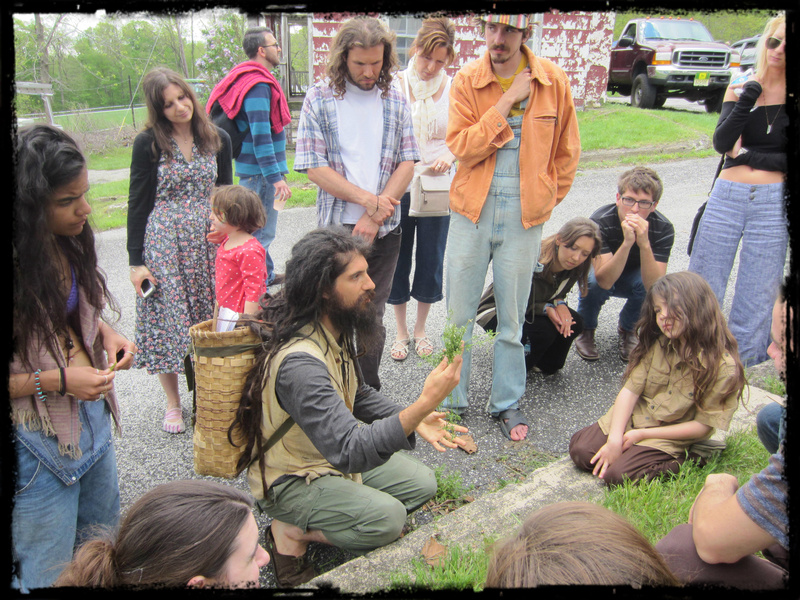 Through teaching and facilitating now hundreds of interactive workshops, plant walks and community gatherings, along with receiving global exposure to many forms and permutations of community he has built and helped raise a strong core community based on herbal practice, nature skills, potlucks, and regenerative methods in his local home town of NJ. Teaching from a deep passion to inspire children and adults alike to return to nature and remember that there is deep treasure around each and every corner of life, Dan teaches through hands on mentoring with focus on engaging the senses in and with nature to create and bridge a deep connection to the earth and our immediate surroundings that continue to deepen in students for the rest of their lives. Dan also offers private mentorship to students of all ages. 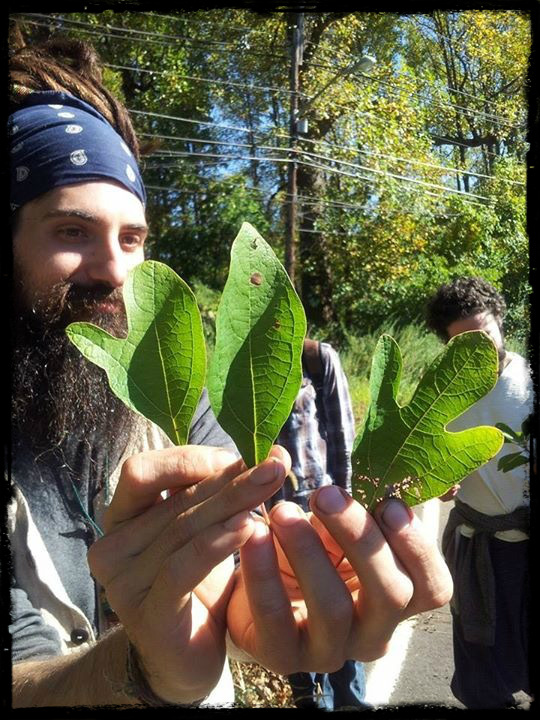 Dan leads several group plant walks a month and teaches workshops in symbiosis with local communities as well as classes for any groups including birthday parties, boy scout groups, homeschooling groups, and just about any other occasion. 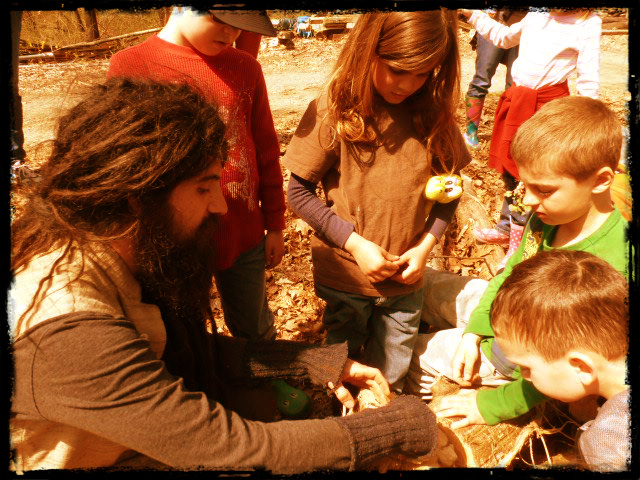 His class topics include Foraging and herbal remedies, Community building, hands on herbal medicine making, how to harvest, identify, and prepare wild food, Mushroom identification, vegetable fermentation, kombucha making, bird language, and primitive and survival skills, and nature awareness.